George is without doubt the hero of the hour. All eyes are on this man; the whole of the nation is praying for him. In Athens, fire ripped through an apartment block where the courageous fireman rescued a young girl but sustained serious injuries. Following a long recovery and with no family or friends, he is sent to recuperate on the island of Tritinos. There it is hoped he will find some peace from the twin traumas of the fire, and his tragic past exposed by the media, now tormenting his mind. Yanna, a successful businesswoman, is increasingly discontented. Betrayed at both a personal and business level by those she trusts, she is at a crossroads in life. 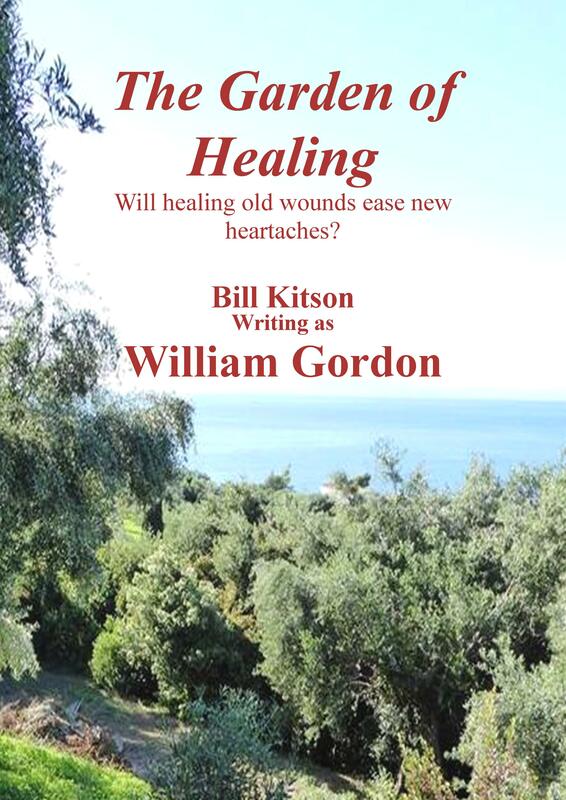 Now her beloved uncle has died and she must head for Tritinos to decide what must be done with his home and the orange grove.Her decision sets her and George on a collision course; the outcome of which will be felt by many people far and wide. Dimitri Grigoris had lived in England since the Second World War and revealed little of his past. 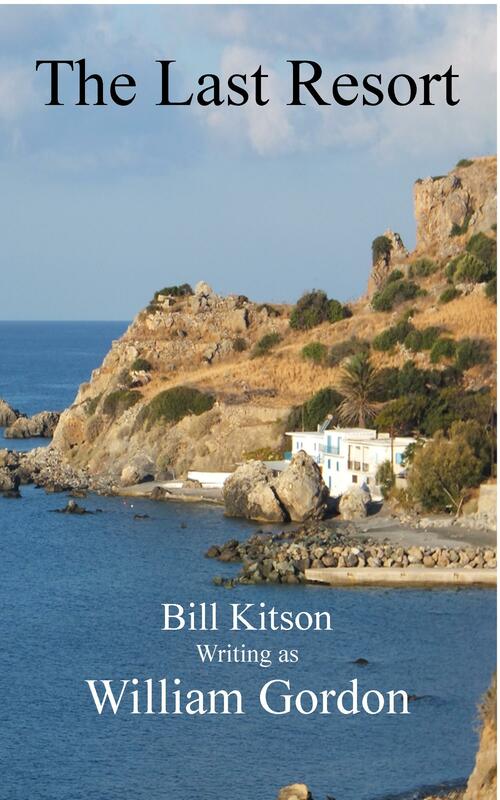 He left the village of Kipos on the island of Tritinos abruptly, bearing a secret he never revealed. Why did he anglicise his name to Gregory? And why did he never return or speak of the island? Years later, the future looks bleak for Dimitri’s grandson Paul. Discharged from the army on medical grounds and struggling to come to terms with his wife’s death, the grieving ex-soldier must care for his teenage daughter Emily. To fulfil a promise he made to his dying wife, Paul sets out to visit Tritinos in an attempt to reclaim the family property. Help comes from unexpected sources, but his route is paved with unforeseen obstacles and local belief in a legend he knows to be untrue. His challenge to rumours that are entrenched in the island’s history brings about danger and hostility, and he realizes the prejudices stem from an allegation of betrayal. Will uncovering the secret and resolving old differences bring healing for Paul and Emily ….. and hope for their future? All royalties from The Fountain of Daphne, both digital and paperback, will be paid directly to ELEPAP- Rehabilitation for the Disabled, Chania, Crete. On the surface, Nick Taylor had everything going for him. A successful, highly-rated restaurant plus his status as a celebrity TV chef gave him an affluent lifestyle. He shared this with his wife, an ambitious TV presenter, until one day a chance remark caused Nick’s world to fall apart. An acrimonious divorce, sued by the TV company, and losing his restaurant, has left him with nothing. He vows never to set foot in a kitchen again or let any woman near him. Nick is convinced matters can’t get any worse when he receives some information which casts doubt on his past. With nothing more to lose he leaves for the Greek island of Tritinos to discover more, and to gain solace from his troubles. There, he encounters Milena, feisty taverna owner, outspoken in her dislike of men and ferocious in her loathing of chefs. 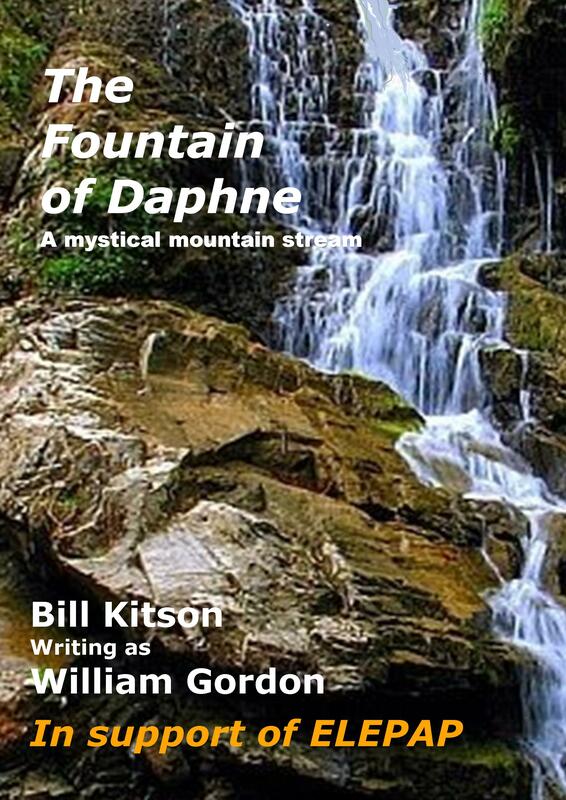 It seems that Milena and Nick have nothing in common – except that both of them have witnessed the rare appearance of the Fountain of Daphne, a waterfall reputed to have mystic properties. At nearly fourteen years of age, Jack Foster is an introvert, a book-worm, with no interest in computer games, sports, or girls, but loves his artwork and music. 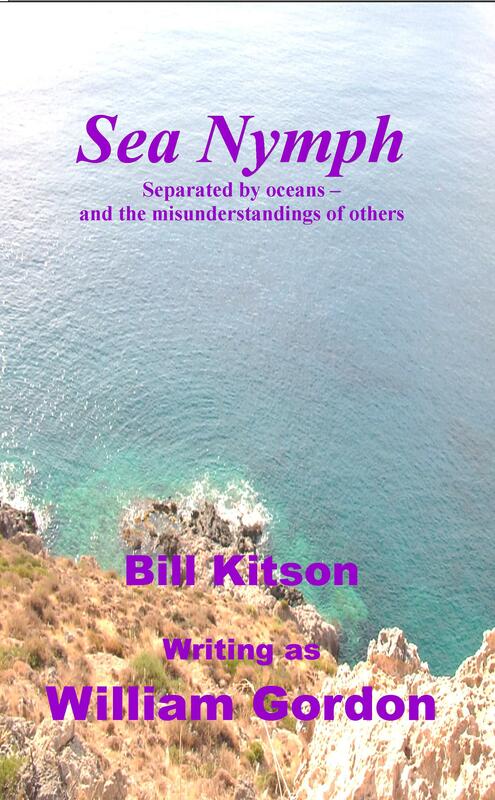 When he goes abroad on holiday for the first time with his parents to the Greek island of Tritinos, he meets Nerissa, a girl from the village, and the two become instant friends. But circumstances cause adults to misunderstand their closeness, and their friendship is threatened when the two are separated – literally oceans apart. As years pass and Jack’s life begins to spiral out of control, he clings to the memory of the girl he now realizes he loved – and lost. Meanwhile, on the other side of the Atlantic, Nerissa is pursuing a successful career in journalism. When an accident robs Jack of all memories, good and bad, he is left with only a tiny scrap of evidence of Nerissa’s existence. Unaware of the clue’s significance, he is also oblivious to the danger it represents from those who have sworn to kill him. Sofia’s love life has ended in disaster. Having lost her London home, she now lives with and cares for her Greek grandmother, matriarch of the family, astute business woman, and widow of an English man. Sofia hears stories from the past, of her grandparents’ meeting and life in the remote coastal village of Galini on the Greek island of Tritinos. When her grandmother dies, she bequeaths to Sofia the family house in Galini, with one condition attached. Her final wish is that Sofia will find the same happiness in life as she did. The house, uninhabited for years, is currently in the midst of a dispute regarding redevelopment of the village. Sofia heads for Greece, but can she keep her promise to never sell the old stone house? Lois Carter, successful model turned business woman, has it all. Sheer determination has gained her a reputation many envy. Her stunning looks attract men like moths to a flame but they are all spurned; Lois has no intention of letting anything or anyone get in her way. But the long hours take their toll and Lois is forced to take a break. A quiet fishing village on the Greek island of Tritinos offers her seclusion and anonymity. While staying there, she discovers a small island with potential for a holiday complex to add to her extensive property portfolio; she determines to have it. When a storm forces her to remain on the island, Lois finds all is not as she thought. 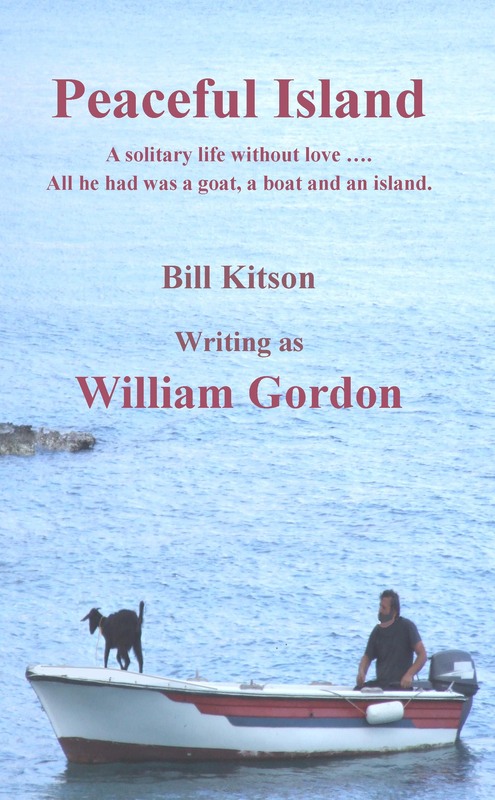 And who is the man with the goat in the boat? As you sit on your sun-drenched beach in the Mediterranean have you ever wondered what the resort was like before the tourists came? Or what the locals had to do in order to convert a fishing village into a holiday destination? On the small Greek island of Tritinos, the tiny fishing village of Agios Petros is dying. Only a few inhabitants remain, as the younger generation move to the mainland to find work. Then Nikos has an idea – why not open their doors to tourists? Their attempts to overcome the pitfalls they encounter often have comic side effects, and as they strive to cater for their first visitors some of the villagers find romance is on the menu. 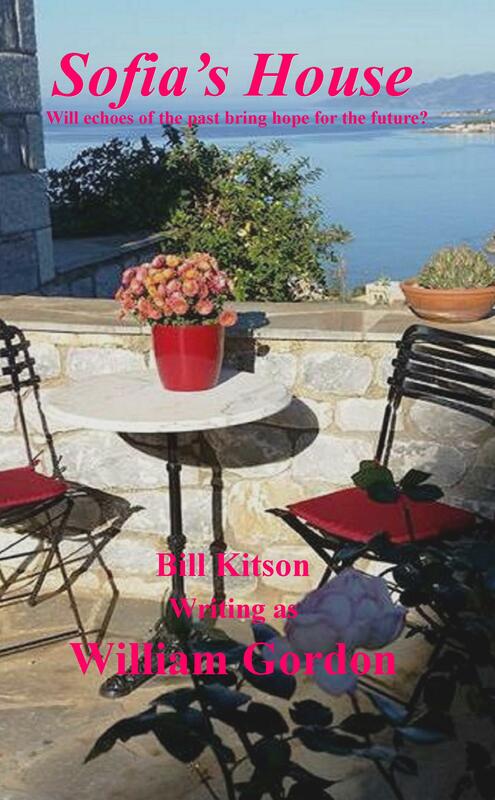 Watering the Olives is a light-hearted, often poignant, sometimes heart-rending collection of tales from a Greek Island. On the island of Tritinos, the women are strong and determined, especially in the ways of the heart. But what stories they can tell of the lives they have lived and the loves they have known. When an English author who calls the island his second home decides he needs a wife, he determines to look among the village women whom he admires. Will he succeed? Or succumb to the talents of the women expert in getting their own way – often without appearing to.